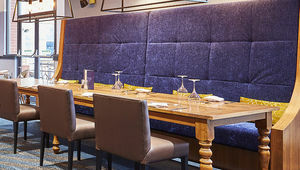 Experience Yorkshire's finest matchday hospitality in the company of Leeds United legends. 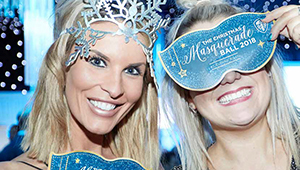 Our award winning, professional and experienced team will work with you to help you build your dream day. Looking for new ways to advertise your brand? 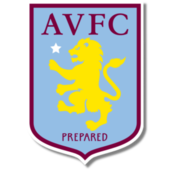 Take a look at the superb matchday marketing opportunities that we provide. 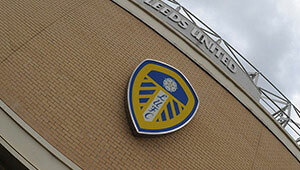 Harrison fires Leeds to Yorkshire derby victory. 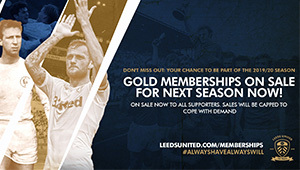 2019/20 Gold Membership available to buy now. Shop the new Performance Collection available in mens, womens, boys and girls. 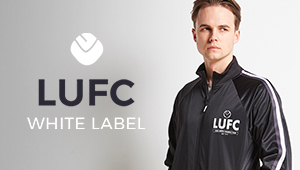 Perform at your best with our range of jackets, hoodies, T-shirts, vests, shorts and leggings. 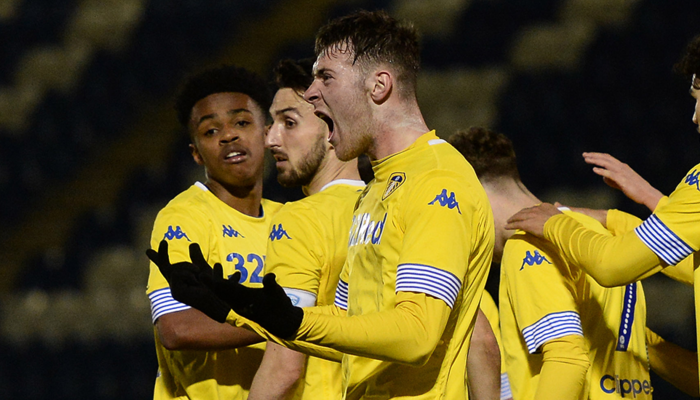 CARLOS CORBERAN | "WE HAVE TO RECOVER"
JACK HARRISON | "WE NEED TO REDEEM OURSELVES"
CARLOS CORBERAN | "WE ARE GOING TO CONTINUE FIGHTING UNTIL THE END"
BERARDI PRE WIGAN | "WE'VE GOT TO BE READY"
NEIL ASPIN |"I'M CONFIDENT THAT THEY WILL GET THE JOB DONE"
All the build-up, action and reaction. Get your LUTV Match Pass. 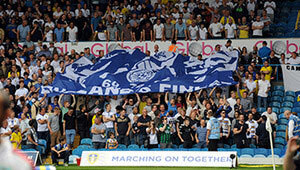 Get all the latest news and information from the Leeds United Foundation. 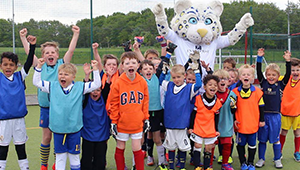 Our Foundation Holiday Courses are a fantastic way for children to stay active﻿. 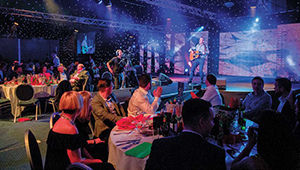 Key contact information for the Leeds United Foundation. 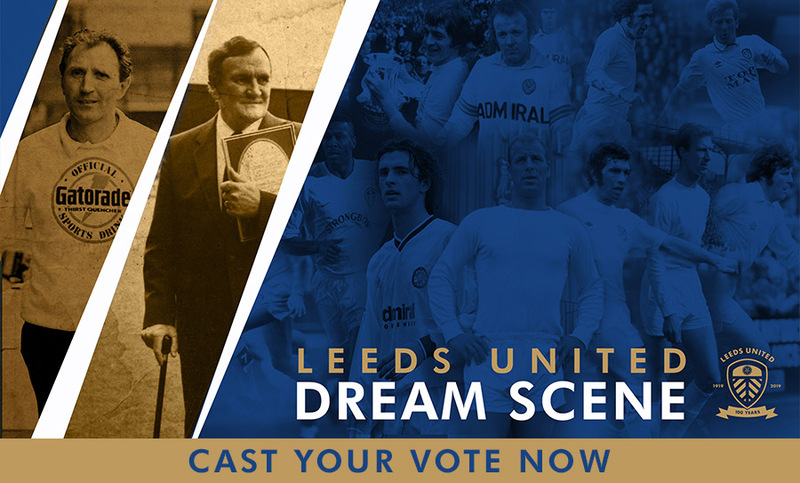 Visiting Elland Road for a Leeds United home game? 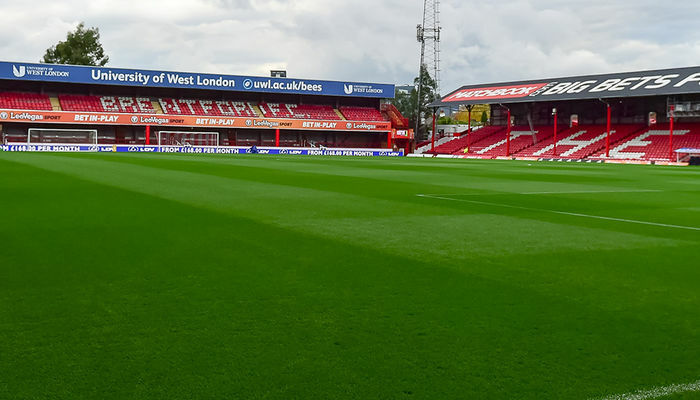 Our matchday guide has everything you need to know, including how to get here, where to park and where to enjoy some pre-match entertainment. 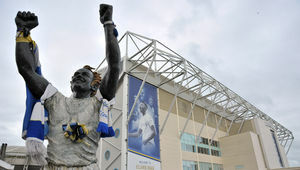 Elland Road has been the home of Leeds United since 1919 and remains one of English football's great theatres. Delve deeper into the history of our home ground and find out all the information you need for making a visit. 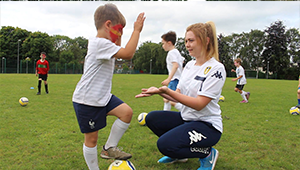 Whether its a ticketing enquiry, a matchday issue or a question for the Elland Road Superstore, find the right department to get in touch with Leeds United. Leeds United can confirm Jamal Blackman suffered a fractured tibia in Friday’s Under-23 game with Birmingham City at Thorp Arch. 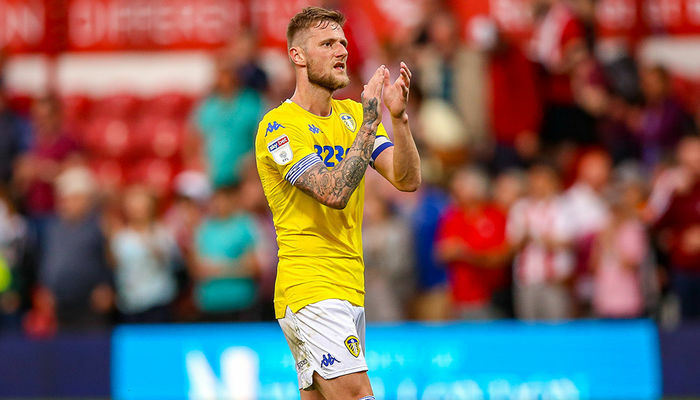 The goalkeeper joined Leeds in the summer on a season-long loan deal from Chelsea, but will now return to his parent club. Jamal would like to thank the medical staff at both Thorp Arch and Leeds General Infirmary for the excellent way they dealt with the situation and also expressed his thanks to supporters for their kind messages of support. 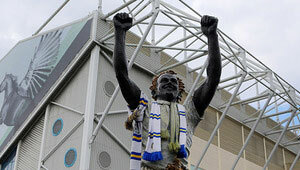 Everyone at Leeds United wishes Jamal a quick recovery. We analyse the Easter Monday clash. 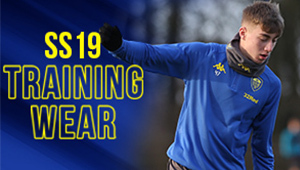 Join the LUFC Mailing list and receive the latest news of Leeds United! Just enter your email address here and you are all set. Please check your email and password!